Niki Alling's Blog: 2 Giveaways!! I'm running two Giveaways through Goodreads, to win autographed paperback copies of my books - Hearts Are For Loving & The Roots of My Family Tree. These children's picture books are two different subjects. 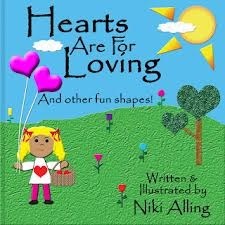 Hearts Are For Loving, is a fun concept book about shapes. 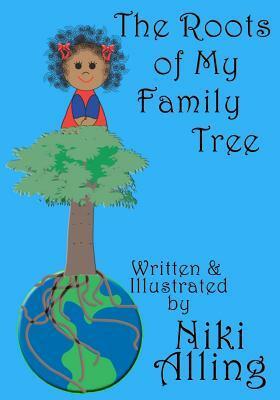 And The Roots of My Family Tree, is a celebration book for multicultural children everywhere. Both are written in rhyme, and have colorful illustrations. Giveaways start on 2/15/13 and run for one week till 2/22/13. There will be two winners, one for each book. Good Luck!! Giveaway ends February 22, 2013.